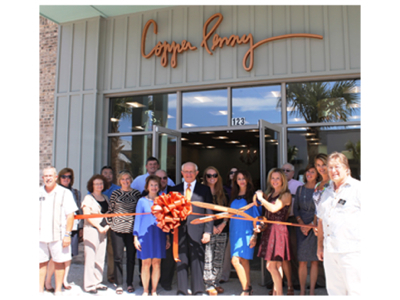 Mary Margaret Jones McGaughey cuts the ribbon at her new Copper Penny shop in Shelter Cove Towne Centre. Flanking Mayor Drew Laughlin (center) are Margaret Jones (left), Mary Margaret’s mother, and store manager Vanessa Hoffman (right). The local Copper Penny, located next to Poseiden, is a franchise of the successful Copper Penny shops in Charleston and Savannah. Dr. Andrew S. Binamira, who has practiced medicine for over 20 years, is starting his own clinic at 800 Main Street, Suite 120, Hilton Head Island, SC beginning November 10, 2014. 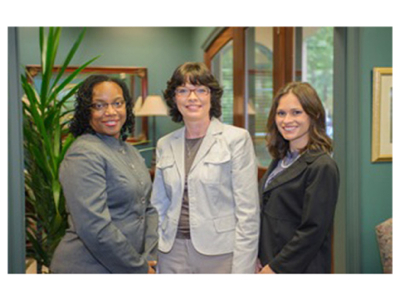 Boys, Arnold & Company is proud to welcome Ann Miller, Gail Brown, and Kim Rock as the newest additions to their staff. 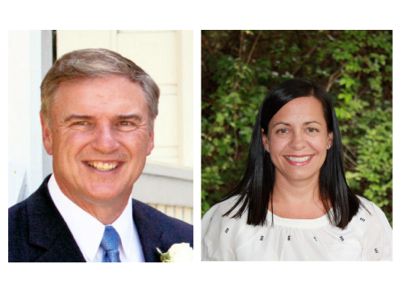 Miller, Brown, and Rock have joined the team as account administrators. 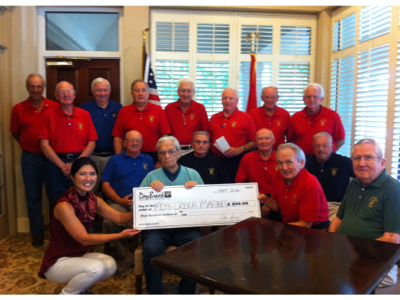 DayBreak Adult Care Services donates $500 to Moss Creek Marines for their “Operation Helping Heroes” program, which sends 100% of their funds to Marines deployed and wounded in combat. 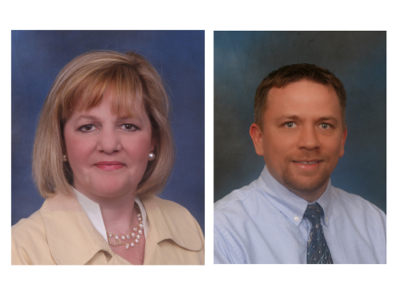 Counselors-therapists, Libby Hardy, MS, LMFT, Dawn Page, MA, LPCI, and Jack Hardy, MA, LPCI, have opened new offices in Bluffton at 29 Plantation Park, Suite 701 to work with individuals, couples and teens. UniSource Mortgage Services of Bluffton is pleased to announce the addition of Dale Schwan as a mortgage consultant, specializing in loans for the newly formed Construction /Renovation division. 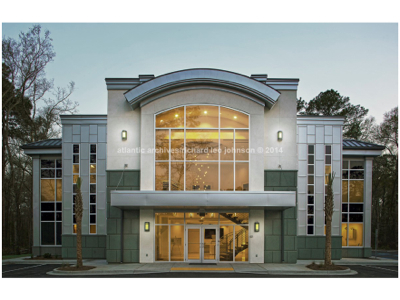 350 Fording Island Road, home to Weniger Plastic Surgery, May River Dermatology, and LUX~A Medical Spa, won first place in the Excellence in Design awards at the ASID Carolinas Fall Conference last month. The design was featured in the healthcare facility over 7000 square feet category. 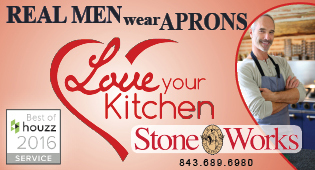 Designers Joni Vanderslice and Jenny Ladutko are from JBanks Design. 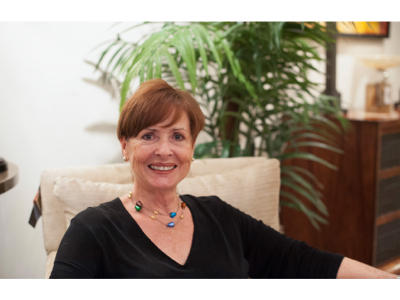 Anita Jennings has returned to Plantation Interiors’ design staff. Jennings worked for the firm in the mid `90s. Jennings has more than 25 years’ experience in the design industry. She has a strong foundation in space planning and color and furniture selection. 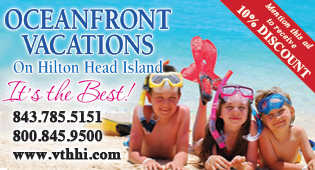 Jennings has worked on projects on Hilton Head, South Florida, and the Caribbean and has traveled extensively to South America, Europe, the Caribbean, Canada and Hawaii. 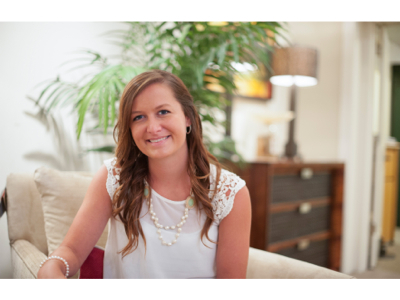 Alanna Frye has been named design assistant at Plantation Interiors. 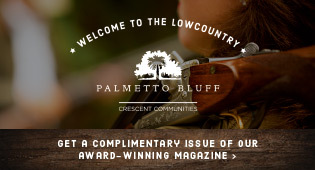 She recently completed an internship with Design Continuum Inc. in Atlanta, Ga.
“The Palmetto Animal League 2nd Annual Artisans Fur Animals Gala on October 10 truly was a win-win evening,” explained Fred Leibert, board chair. 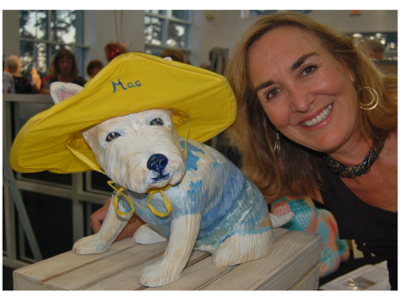 “The Gallery 95 Auction staff expertly ran the live auction of original cat and dog sculptures created by Savannah ceramic artist Jessica Broad and uniquely decorated by 25 well-known Lowcountry artists. Other artisans donated jewelry and various media for the large silent auction. The gala was great fun for the attendees and raised more than $20,000 for the Palmetto Animal League’s annual operations. 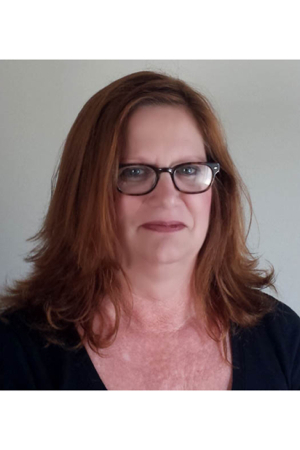 Cindi Loveall has become a sales agent with Gateway Realty. She was previously the front desk manager and administrative assistant at Gateway’s Berkeley Hall office. Bob Casterline has joined Gateway Realty as a sales agent and marketing director for Rick Turner and Associates, a division of Gateway. 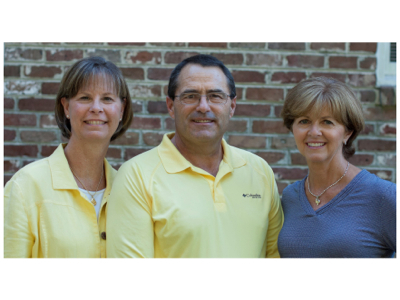 Frank Mackay has joined Gateway Realty as a sales agent specializing on Daufuskie Island where he and his wife, Sara Jane, have resided for the past 10 years. 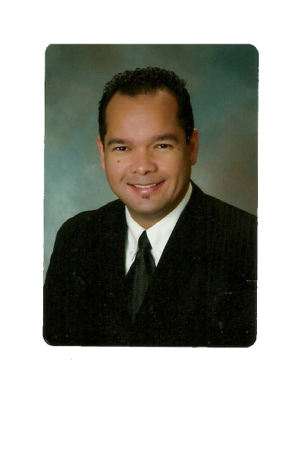 Frank was previously the owner of Maximum Response Group, a marketing consulting firm. Tonya Barrett has joined Gateway Realty as an executive assistant for the Randy Fix Team of sales agents.